Mark Deutrom re-issues debut album ”The Silent Treatment” (2000)! Mark Deutrom, the prolific musician from Texas, former member and Neurosis producer will re-issue his acclaimed first solo-album, ”The Silent Treatment” (2000) in various physical formats on February 9th, 2018. 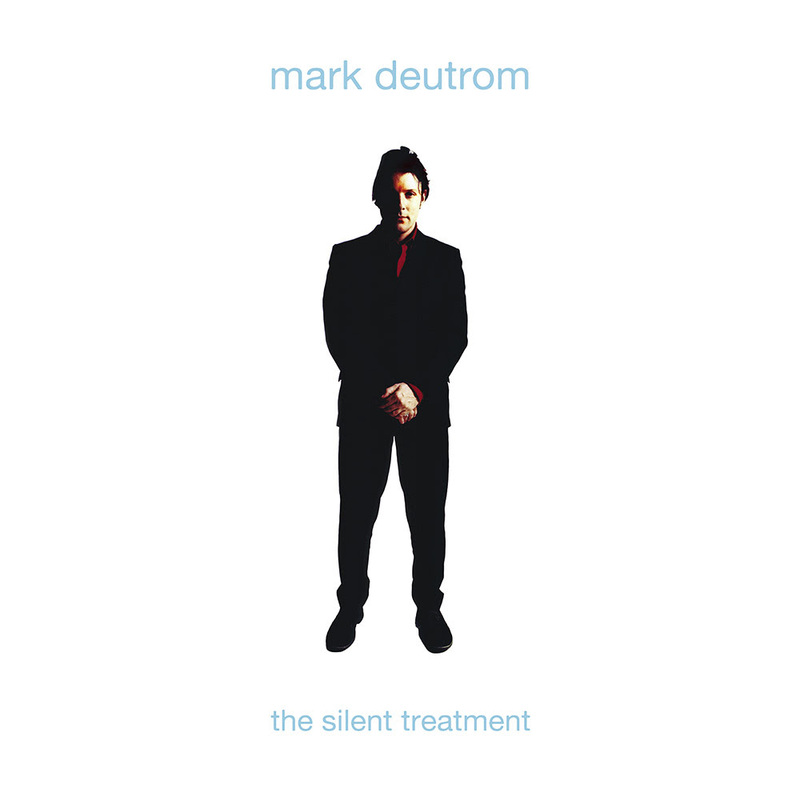 Yet it would be wrong to define Mark Deutrom through his work with others as his own first full-length, ”The Silent Treatment” (2000) impressively demonstrates. ”The Silent Treatment” was written and performed by Mark, with the exception of Johnny Evans contributing all drums. Recorded by Chad Bamford, the album received its brilliant fine-tuning by Joe Barresi (Kyuss, Monster Magnet, Tool, Queens Of The Stone Age). ”The Silent Treatment” offers an introspective blend of blues rock, Southern boogie, psychedelic tripping, edgy rock, and hard to pinpoint progressive musical references that reveal a balanced maturity deriving from long years of experience in studio and on the road. Mark Deutrom studied composition at California Institute of the Arts in Valencia, USA, where he attended seminars with such renowned composers as John Cage, Lou Harrison, Morton Feldman, Aaron Copland, and Morton Subotnick. In 1986, Mark Deutrom co-founded Alchemy Records in San Francisco, CA. During his time at the label he produced his own band, Clown Alley as well as records for Sacrilege, The Melvins, RKL, and Neurosis. Mark Deutrom was invited to play bass in The Melvins n 1993. He joined the same year and remained in the band until 1998. Mark contributed to the classic albums ‘Prick’, ‘Stoner Witch’, ‘Stag’, ‘Honky’, and additional releases. During his time with The Melvins, he toured with Tool, Nirvana, Nine Inch Nails, Kiss, and Rush among others. In 2006, Mark Deutrom accepted an offer to collaborate with SUNN O))) on various live dates in the USA and Europe. Mark has released various solo projects and continues to produce other bands. His band Bellringer has served as the main live vehicle for his music and as a platform for collaborations with other musicians. Bellringer released their latest album ”Jettison” in 2016. Mark Deutrom will deliver his sixth solo album via Season of Mist in 2018. Abnormality releases new song “A Catastrophic and Catalyzing Event”, and revealed details for the upcoming release! Sanctuary and Former Nevermore singer Warrel Dane has died yesterday of the heart attack at the age of 48! Metal Blade Heavy Metal warriors RAM, Portrait and TRIAL (swe) will join forces for ”Roadkill” European tour in February!